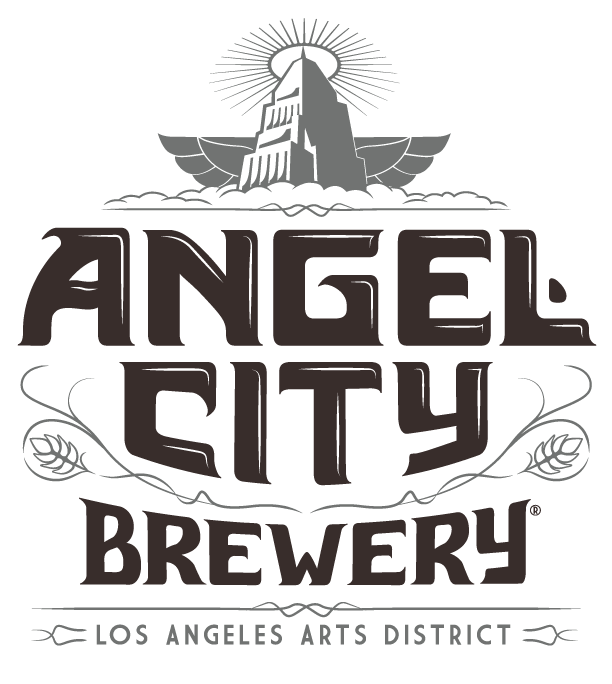 Owned by Boston Beer Company, Angel City started as a homebrew operation in Torrance, grew into a production brewery at the Alpine Village, then moved their brewhouse to a 100-year-old building in the Arts District. 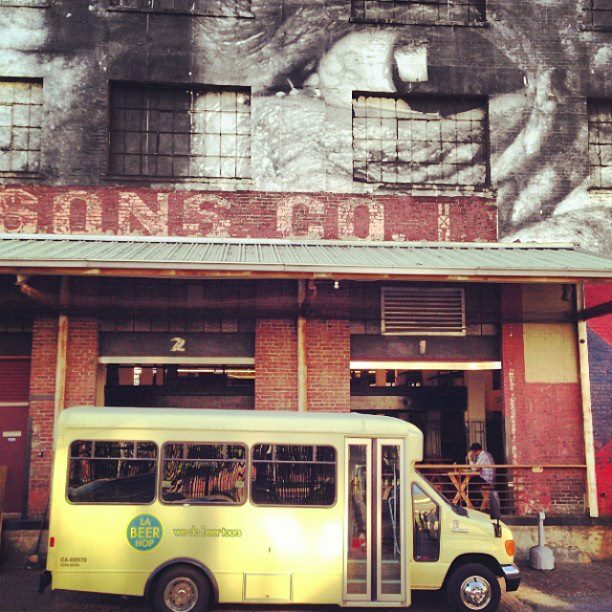 Now, they’re making IPAs and other brews in Downtown LA. A favorite: White Nite – A “golden stout” that looks like a golden and tastes like a stout, like a beer magic trick.